Apple's new iPhone X Plus, aka the iPhone XL, may have just been leaked in schematics that show the phone not only with a larger notch screen than the iPhone X but also a triple lens camera. Could Apple's 2018 iPhone XL be a Samsung Galaxy Note 9 killer? The leaked images, spotted by Tech Radar, show two new iPhone X variants due for release later this year. The first is a larger model and the second is claimed to be a more affordable iPhone X. The larger iPhone X Plus appears to feature a 6.5-inch display making it dwarf the current 5.8-inch iPhone X. But where it should also excel is in camera quality thanks to a triple lens camera on the rear. This could be similar to the Huawei P20 Pro triple camera which uses a monochrome sensor for greater low light quality and enhanced sharpness. The second new iPhone X features a 6.1-inch display but a single lens rear camera. This is expected to make savings on that camera and an LCD display so as to offer a reduction of up to $300 off the current iPhone X price. 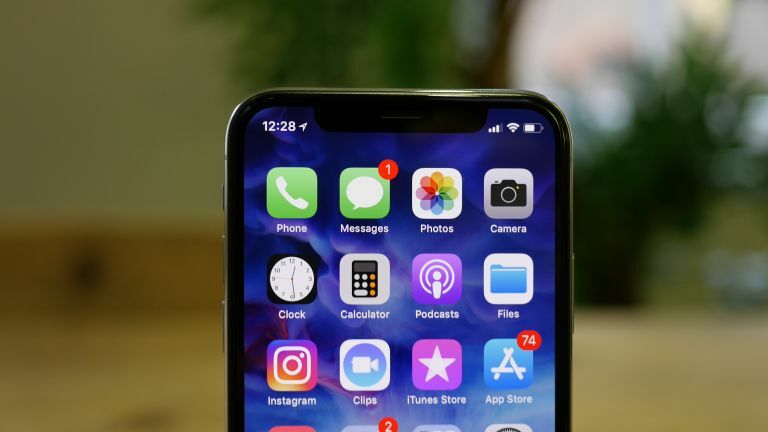 The new iPhone X Plus could feature a new Face ID second generation version of the facial recognition system that should mean a more secure and faster opening. To save money, the more budget iPhone X should feature the original Face ID setup. Apple is expected to launch its new iPhones around September this year.